Menton, city of gardens and city of Lemon is the first city in the Alpes-Maritimes to be awarded "City of Art and History." Nestled between mountains and sea, it enjoys sunshine. 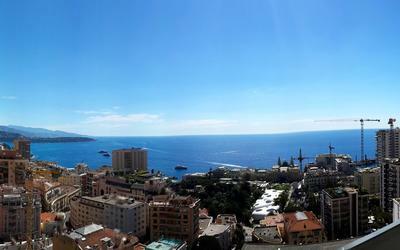 Its proximity to the Principality of Monaco and its border with Italy make it a city particularly appreciated. 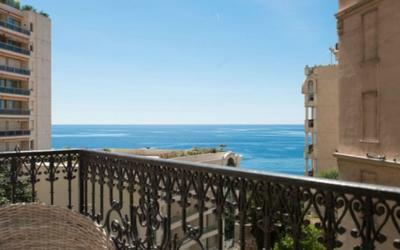 What to do in Menton ? Menton is known for its famous Fête du Citron(Lemon Festival), its old town with narrow streets, lush gardens and for its new museum Cocteau opened in November 2011. La Fête du Citron, created in the 30s, annually hosts nearly 400,000 visitors. All the sets are composed exclusively of 130 tonnes citrus and 500 000 elastic. In addition to the parades, the garden Biovès is decorated with monumental structures in a different theme each year. With evocative names such as, Fontana Rosa, Val Rahmeh, Serre de la Madone, Maria Serena ... Menton's gardens propose tropical and subtropical species, plants from the southern hemisphere and Mediterranean plants. Visitors can enjoy a tour of the gardens. With the donation of Severin Wunderman, this museum is the first and major public resource of the work of Jean Cocteau. 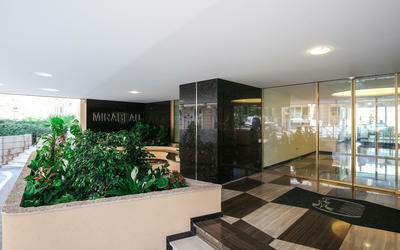 2700m ² dedicated to art in this building facing the sea, brings to Menton an undeniable renowned cultural. 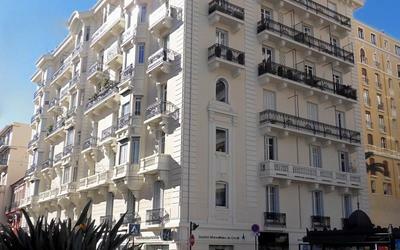 The bus : Menton is linked to Monaco, Cap d'Ail, Eze sur mer, Beaulieu sur mer, Villefranche sur Mer and Nice by a regular bus line. By car: by the highway gate Menton. By the road along the sea or Basse Corniche. By train : Menton is the last station before Italy or the first when you arrive in France from Ventimiglia. All regional trains stop there and also in all the stations of the french riviera like Monaco, Nice, Antibes et Cannes. Limousine : for a VIP service choose to visit the Riviera in a S Class with driver that speaks your language. Car rental : a good way to be independant. You will have the opportunity to visit all the villages that make the reputation of the region.